one of the most interesting unique people I've ever known. was a great chance to break the mold. 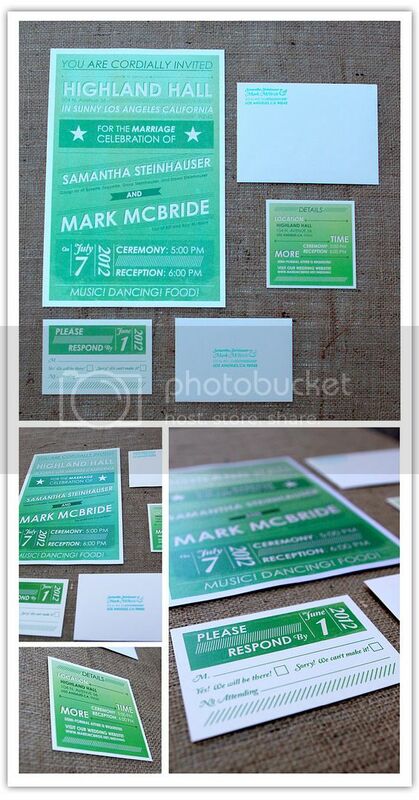 Sam and her fiancé, Mark share a passion for live music, so I wanted to incorporate the music scene into the invites. The gig poster concept is unique because not only does it visually look like one, the size and paper used are also representative of a gig poster. The poster folds up and fits into the envelope, along with all the other pieces.